Crushing debt? Can't pay your bills? Endless phone calls at work and at home? Garnishments? Illness? Unemployment? 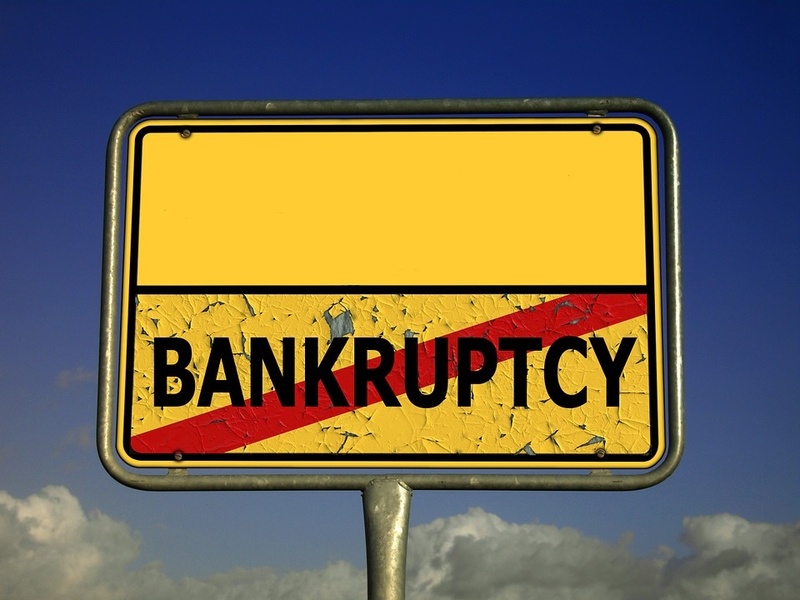 Bankruptcy can help you to get a fresh start. I can help you. Call to schedule an appointment to discuss your situation. I will provide more information about your options and information I need to help you determine if you should file. Estate Planning allows you to provide for your family by creating a will, trust, establishing a power of attorney, and more. It's never too early to consider estate planning and it's never too late to seek professional counsel to administer your loved one's assets and probate. I'm here to help you through the process. Legal matters that reach litigation status can be complex. I will fight for your best interests and present the facts of your case. Drawing up a contract is always a smart business decision whether you are buying or selling. Let me help you to draw up your agreement to keep your business transactions working smoothly. Domestic issues can be complex and difficult. I can help you in this emotionally taxing time. Divorce is most commonly associated with family law. However, family law also includes cases such as when a minor child must live with friends or other relatives. To obtain legal custody a court proceeding must be filed and prosecuted. This is called a guardianship. Sometimes an adult becomes unable to take care of himself or herself. This is also a guardianship. Family law sometimes involves the growing of a family through the process of adoption. Family law also involves determining custody, visitation and support between two parents who were not married. For more, see DIVORCE AND FAMILY LAW PAGE. Call me to discuss your situation. Criminal law involves a person being charged by the government with the violation of one or more laws. This can encompass many different types of cases. More serious charges are called felonies. The range of punishment for felonies includes incarceration in a state prison for more than 1 year. Misdemeanors may result in incarceration for no more than one year in a county jail. You have the right to remain silent. Exercising your right to remain silent cannot be used against you in court. You have the right to remain silent. Exercising your right to remain silent cannot be used against you in court. Understand your rights. Understand the process. I can help you. Legal representation inside and outside of court.